The GO! Flying Geese-3 1/2" x 6 1/2" (3" x 6" Finished) unit is simple, yet versatile and can be used in a variety of quilt blocks and settings. 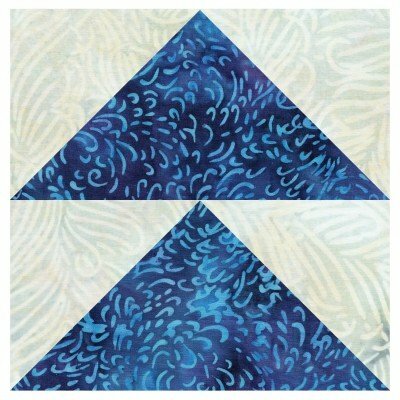 Flying Geese are the foundation of many quilt blocks and borders. Units can be created quickly and easily for many design possibilities. Use GO! dies with your GO!, GO! Baby or GO! Big Fabric Cutter to cut precise, accurate shapes in just seconds.